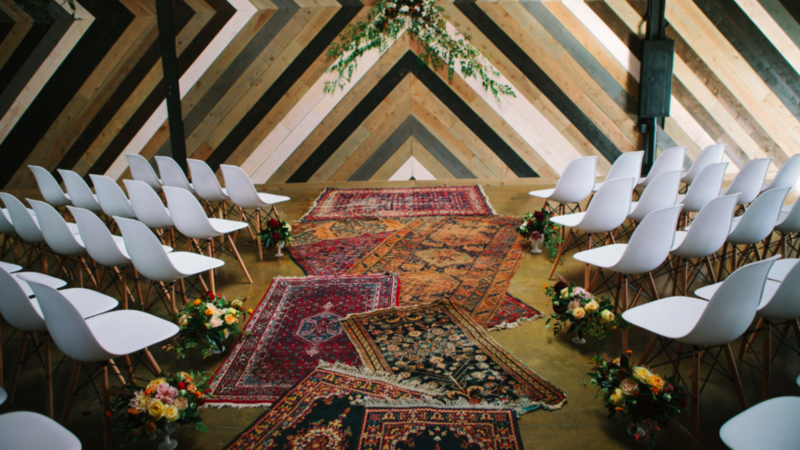 Whether you consider your wedding decorations as a top priority in the overall vision for your wedding, or a subtle suggestion to keep in mind as you DIY your way to the altar, we’ve got some helpful tips from some of our favorite event planners to help you manage your wedding decorating costs. “Opt for using any and all rentals the venue has included in their contract..."
While Jove Meyer, owner of Jove Meyer Events admits that he’s not “a fan of cutting wedding decor costs,” he also offers some helpful suggestions for how you can cut a few corners with your budget, without cheapening the overall feel of your wedding day. To begin with, Meyer suggests keeping it simple and to avoid installations. Another helpful tip? 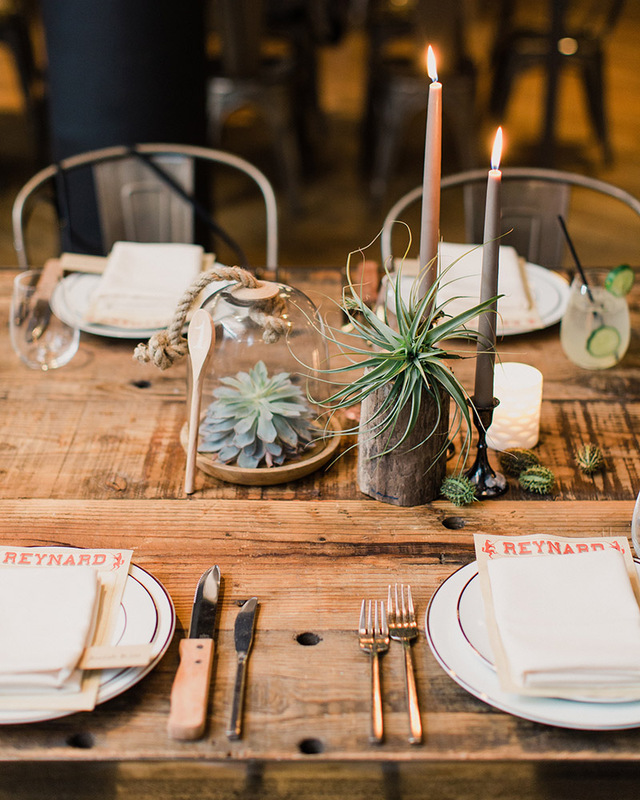 “Opt for using any and all rentals the venue has included in their contract and choose not to upgrade linens, flatware, glassware or rentals.” Money saved by “keeping it simple” can then be put toward the items sitting at the very top of your wedding decor list. Wherever wedding decoration costs fall on your overall priority list, we want you to move forward equipped with this spot-on advice in your back pocket; tips from industry insiders who know how to take the stuff of dreams and spin them into real life experiences, regardless of whether you’re penny-pinching or have dimes to spare.